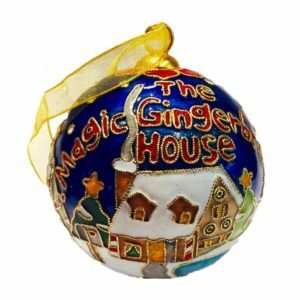 This Gingerbread House is built to last for years to come! 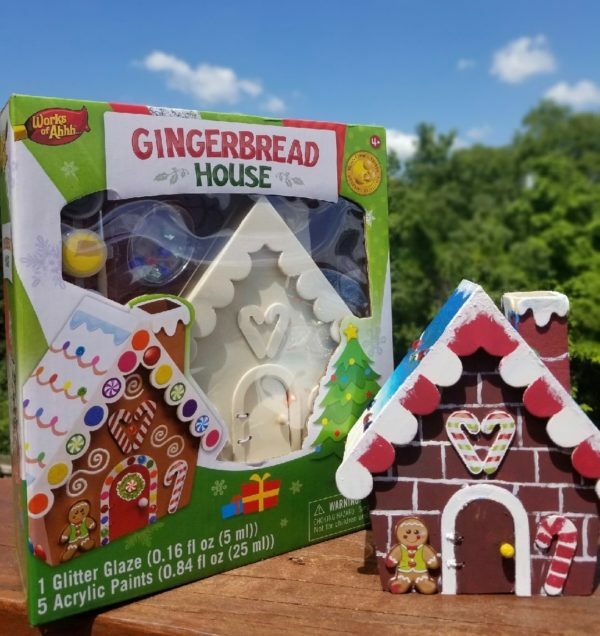 This WOODEN gingerbread house is elf certified and built to last! Receiving the Mom’s Choice Award Honoring Excellence, this kit includes a front door that will open and close, giving your elves easy access to their new Christmas getaway. By using wood, you’ll be able to preserve your family’s lasting memories and house! Instruction Sheet and Painting Guide. 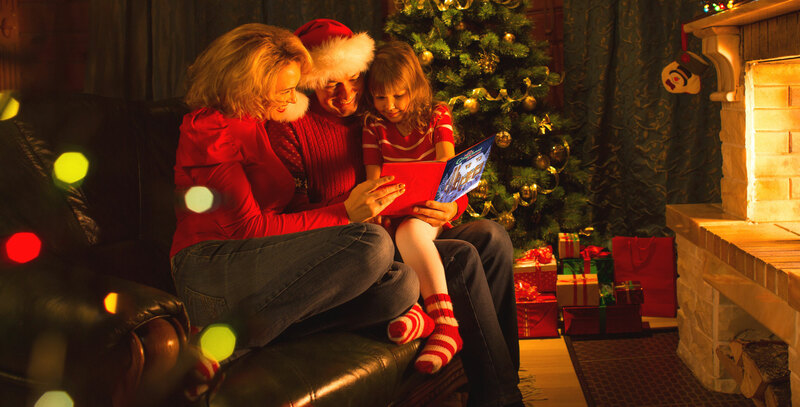 All that remains is creating a beautiful house and lasting memories with your loved ones this Christmas season! 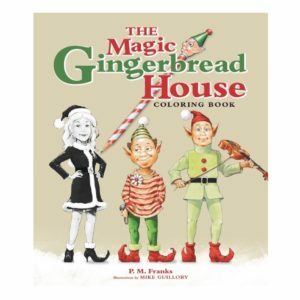 Along with The Magic Gingerbread House Coloring Book, this accessory is perfect to accompany your copy of The Magic Gingerbread House. 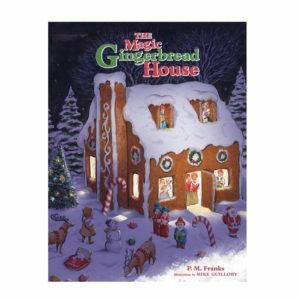 1 review for Award Winning Wooden Gingerbread House Kit! A fun project for a kid to do over Christmas. Pairs nicely with the two books. Great gift! !